The Scotland's Salmon Festival Film Night at Eden Court Theatre was hugely enhanced by having some of the film-makers in attendance and able to talk about their screenings. 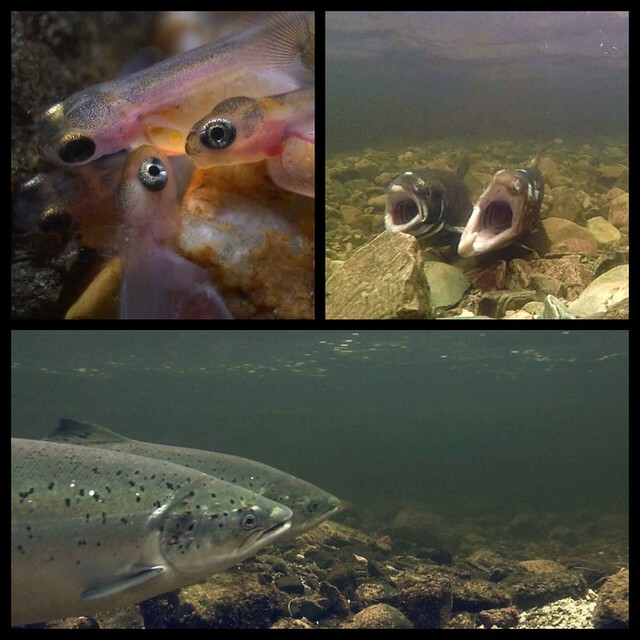 Bernard Martin answered questions about his film To The Journey's End, a short film which documents the desparate voyage of the Atlantic salmon from ocean to river and back again. 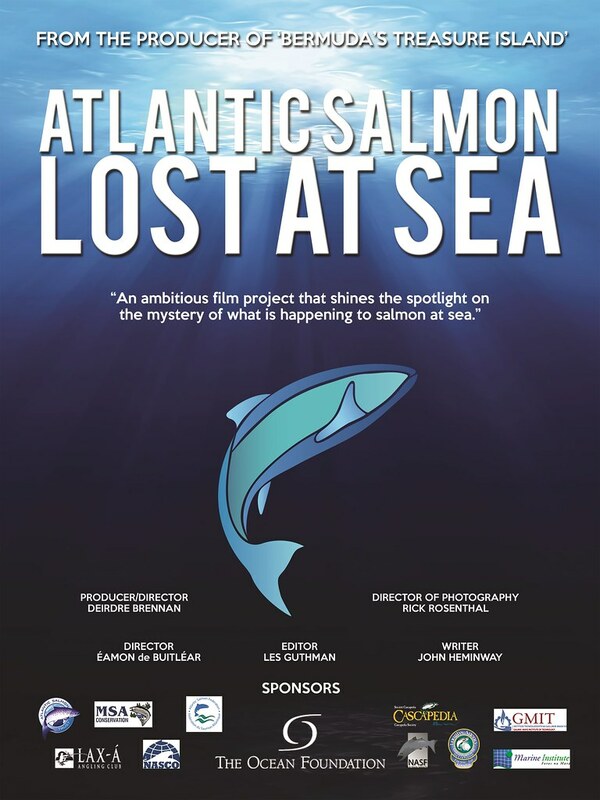 Ken Whelan had some involvement with Atlantic Salmon - Lost at Sea and provided the audience with some background to the film by Castletown Productions. Atlantic Salmon Lost at Sea, is an epic journey through the oceanic kingdom of the Atlantic salmon. The Film Night was chaired by Frank Spencer-Nairn and as well as the films described above, also included a charming short film called Salmon Fishing on the Taw and Torridge from Boat Stories by Butterfly Effect Films, Pearls in Peril, an SNH film highlighting the work done by the Pearls in Peril LIFE and Nature project, which is helping to secure the future of the critically endangered freshwater pearl mussel across Great Britain. We also featured an episode of Turas a'Bhradain courtesy of MG Alba and STV Productions. 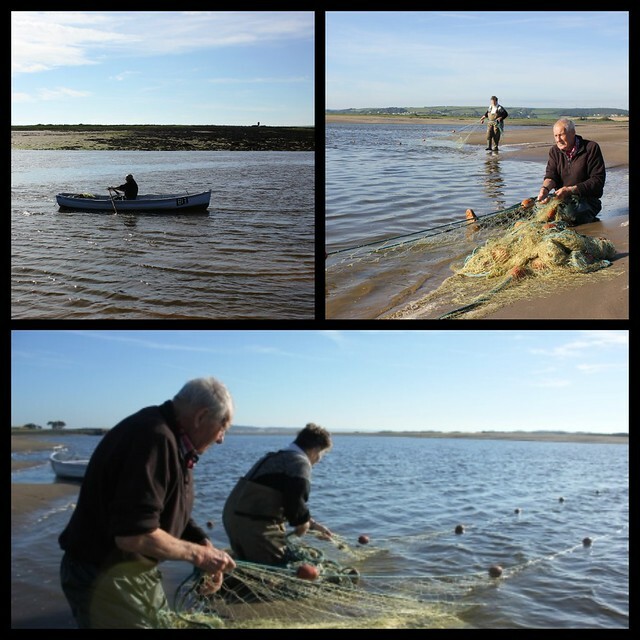 Pensioners Stephen and Sheila Taylor banter in this short documentary about salmon netting from producer Jo Stewart-Smith and Simon Vacher, cameraman.